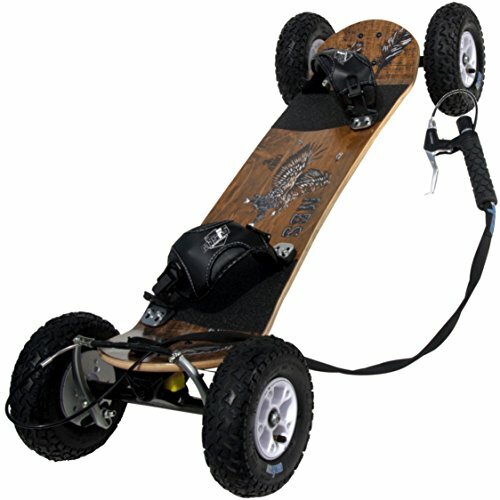 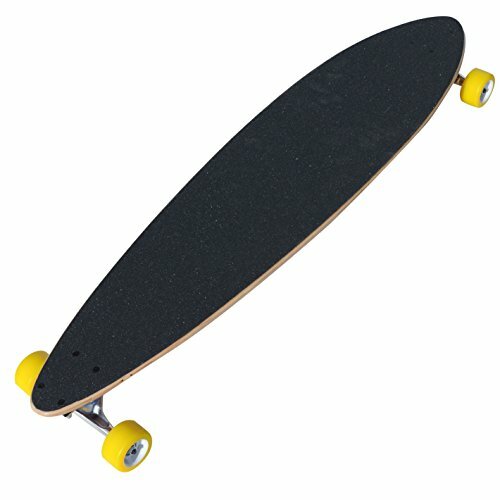 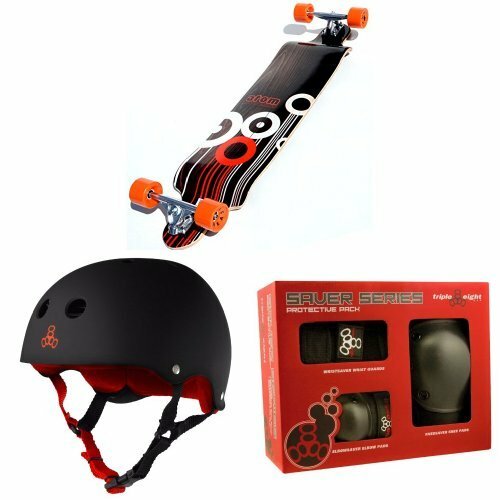 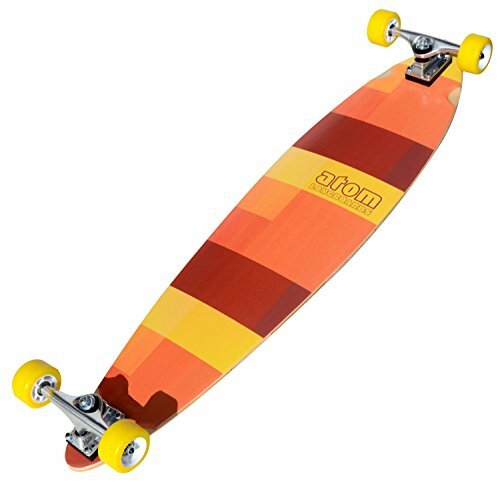 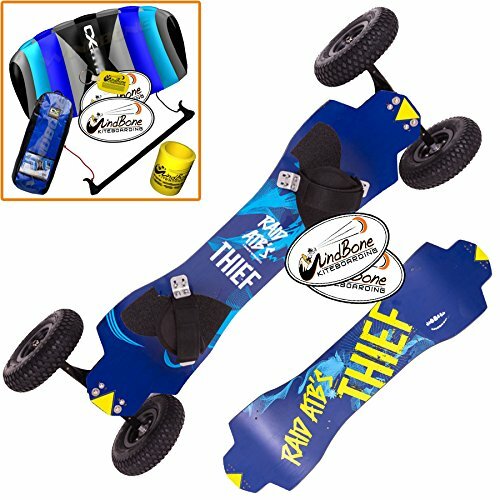 The Atom 39″ Pin-Tail Longboard features the perfect blend of performance and price. 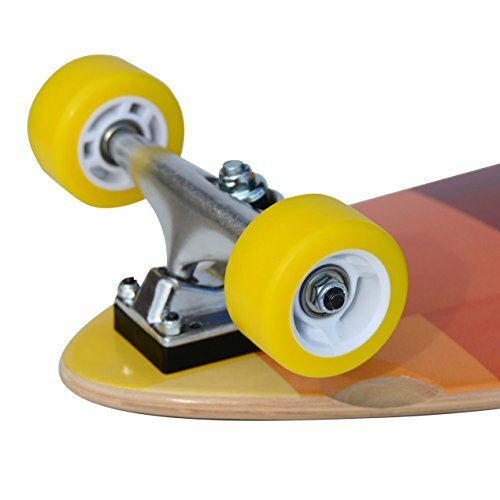 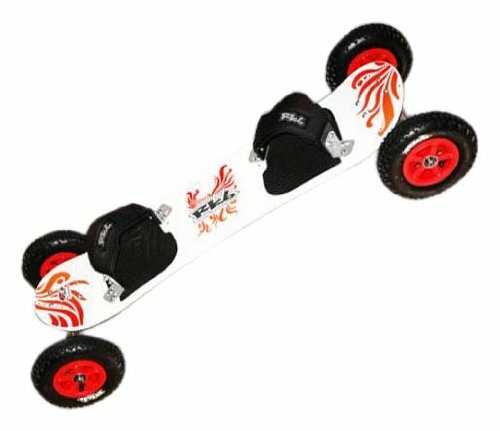 Our classic pin-tail deck shape and concave cross section make carving a breeze, while its extra long wheel base gives you the stability you need whether you’re bombing the big one, or just learning to push. 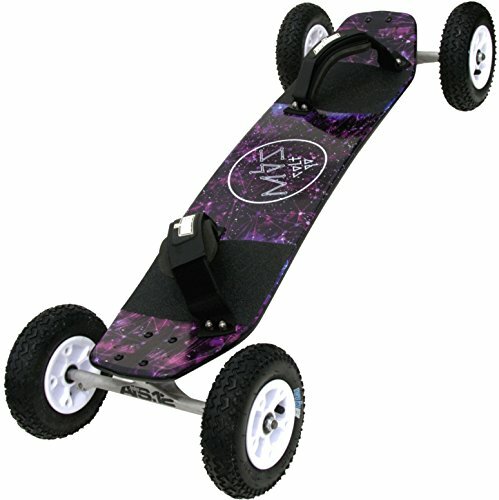 It’s hard to go wrong with this board.